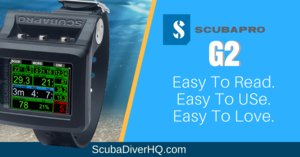 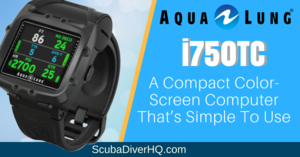 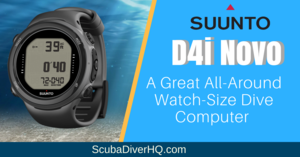 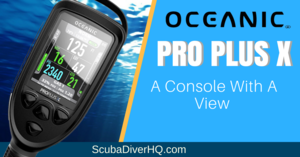 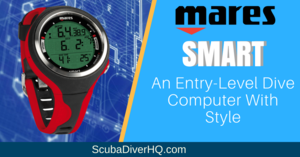 Looking for a New Dive Computer? 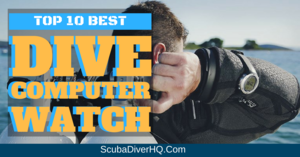 Find out everything you need to know about dive computer all in one place. 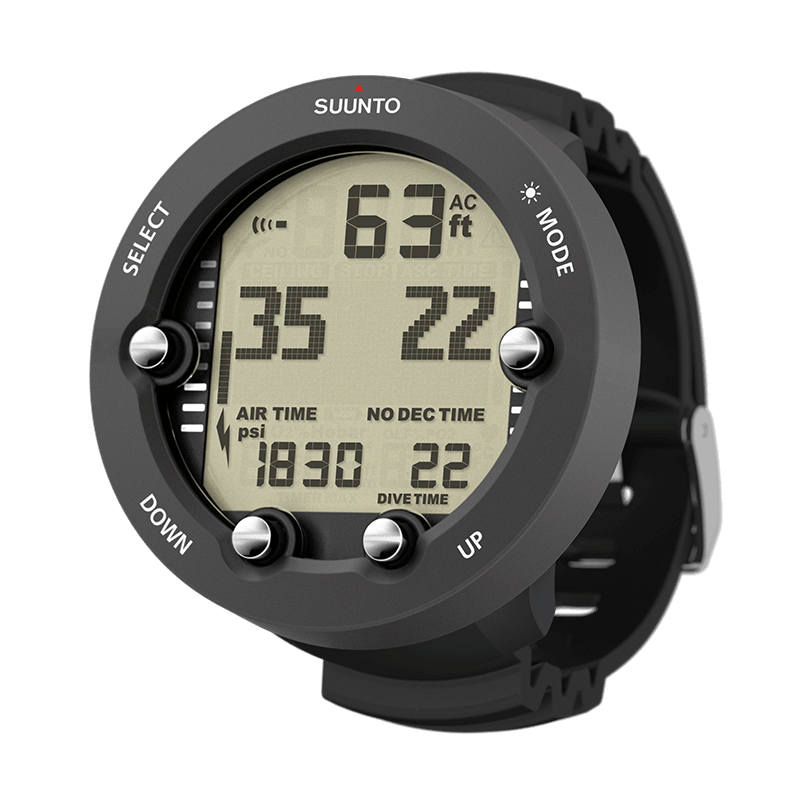 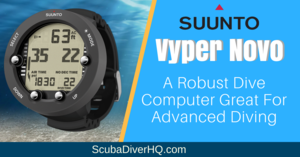 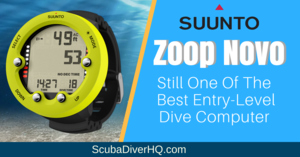 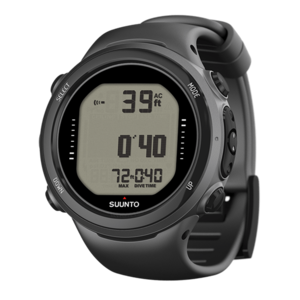 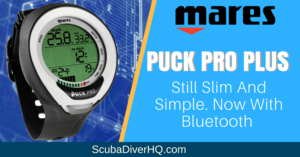 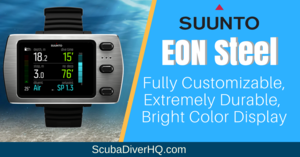 Read fully researched reviews from top manufacturers like Suunto, Scubapro, Mares, Oceanic, Cressi, Aqua Lung, and more. 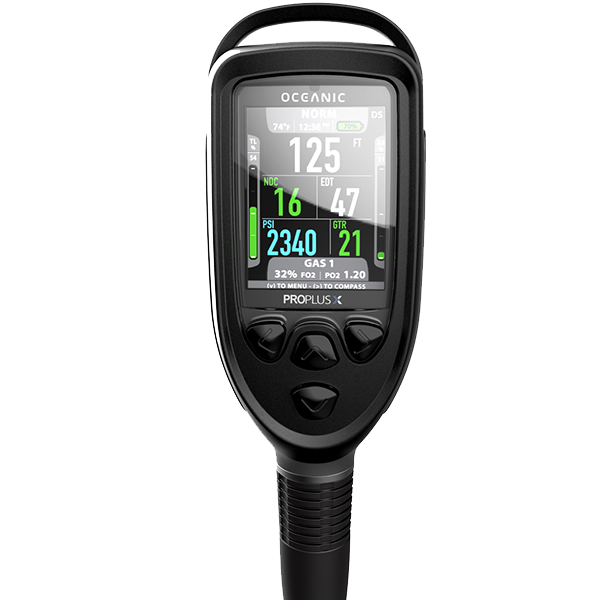 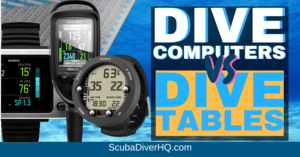 As well as, guides articles and comparison charts to help you find the right dive computer for your diving needs. 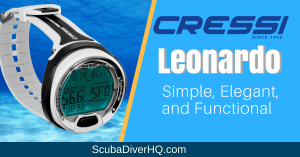 Find out everything you need to know before you buy and how to maintain it after you purchase. 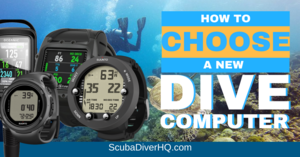 How Choose A New Computer?